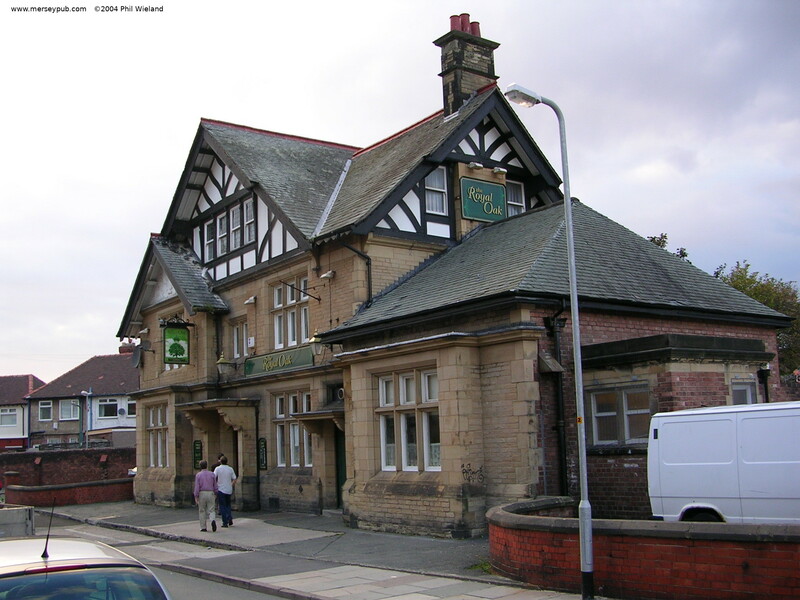 This large two-sided pub is very pleasantly done out and was busy with friendly locals eating free sarnies when I visited it during a Sunday afternoon football match back in 2002. Much quieter but just as pleasant on a Tuesday in 2018. Blundellsands I'm told this is closed. A popular friendly micro-pub serving quality real ales from five handpumps. 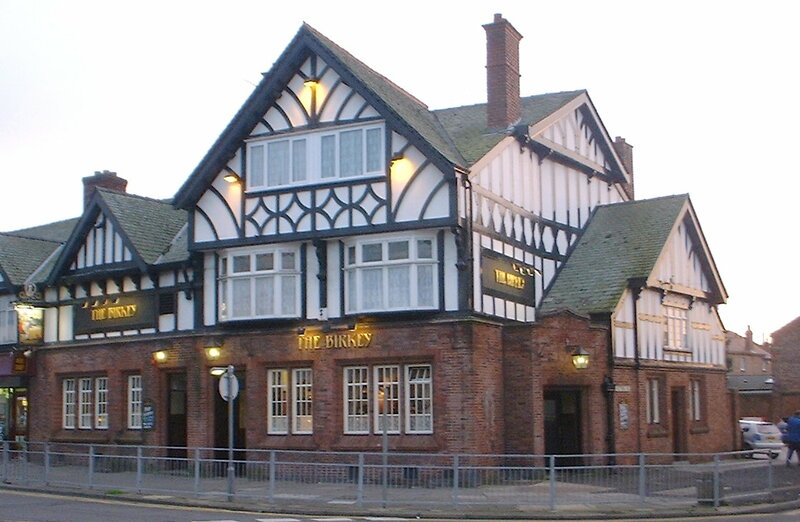 A nice large open simply decorated one room pub with tables outside to the front and rear. One of the two guest ales was sour on my most recent visit, but it was quickly replaced by a fine pint of the other. A wonderful preserved interior with a tiny snug and a small bar at the front, and two lounge rooms served from a hatch. Very nicely decorated with the usual pictures and plates, but not to excess. A very well preserved traditional interior with a small front bar and two back lounges which are served through hatches from the back of the bar. I'm told the nickname is a reference to a clinic on the site which had poor hygiene standards! I've also heard it called "The Bug". The outside is an impressive half-timbered building. The inside is nicely done in traditional style and well cared for. The food is good and cheap, I'm told. A rather splendid wood-panelled interior in this enormous knocked through one bar pub. Lights, glitter balls, etc. threaten a lot of noise later on, but it was comfortable and peaceful when I visited at five on a Friday. The menu of standard pub fare looks to be good value for money. Great Crosby Comrades Club A plain well cared for social club. I presume there's a large function room but I didn't see it. Hard Times and Misery To open summer 2018. La Barbacoa "The Barbie" This up-market modern-styled bar/restaurant was very empty on a Thursday evening. The solitary hand pump with a Castle Eden clip was dispensing cleaning fluid. Branded as a "Micro Pub" this place is a former shop in a parade. Inside there is one parquet-floored room with a tiny bar counter in the corner, from which a range of excellent ales is dispensed. Oversized glasses for a full pint. 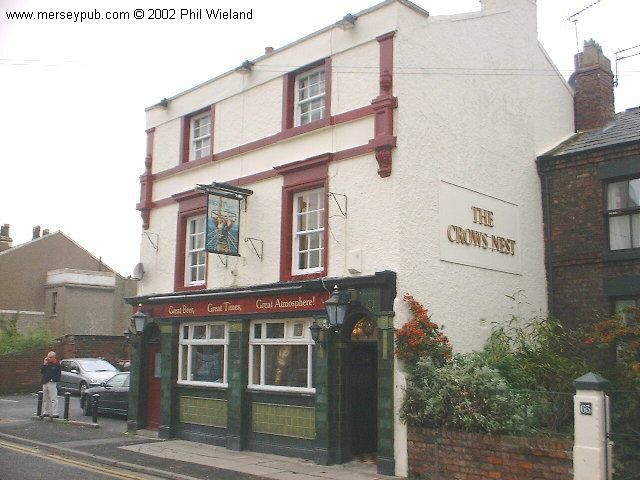 Liverpool CAMRA pub of the year 2014. Pioneer A very well done bar and brasserie, obviously aiming at up-market diners but welcoming drinkers as well. There's often live music in this popular tiny two storey one bar pub/bistro with pleasant bare brick decor downstairs. They had six real ales on when I visited. This Is Livin Mainly a restaurant but with a comfortable drinkers' area by the bar. Village (Exchange) I visited on a Sunday afternoon to find the pub almost deserted despite plenty of TVs showing a Liverpool match. Not visited since it was refurbished and renamed.